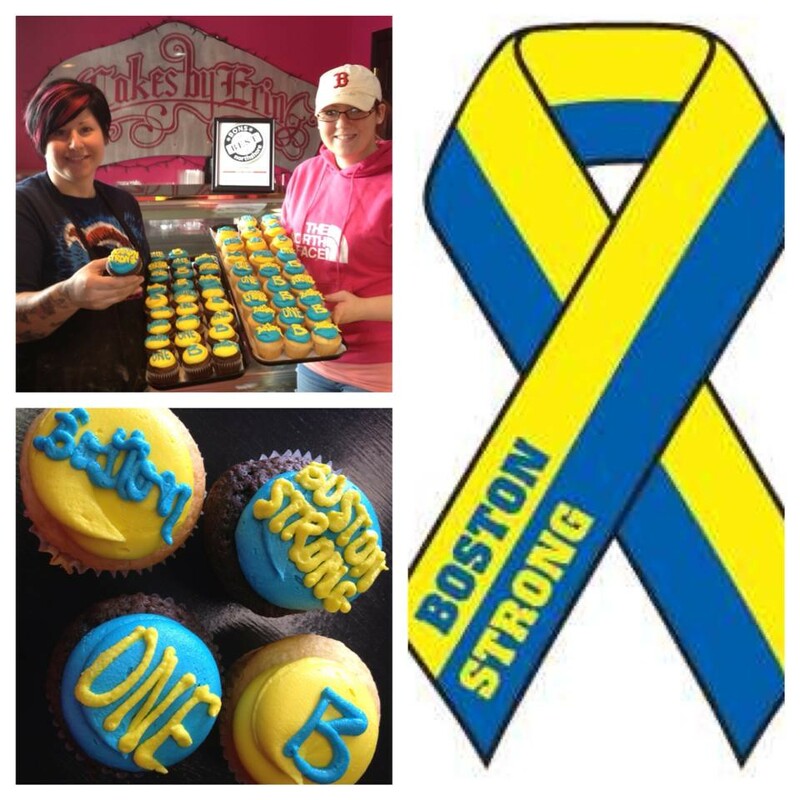 From the Facebook page of Cakes by Erin at 58 Kenoza Avenue in Haverhill, Massachusetts comes a way to help: "We challenge you to come buy our Boston Pride cupcake. You name the price ( Is it worth $5, $10, $20?) and we will donate the proceeds to The One Fund. Come in today and all next week to help raise money." Contact them at cakesbyerin_info at yahoo.com or 978-469-9136 and find out more at cakesbyerin.com. You can get more information about the fund and donate directly at onefundboston.org.